SIGMA’s X3 cameras now come extra guaranteed! 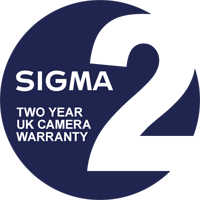 You’d expect a leading camera manufacturer to offer you something extra, and that’s just what we’ve done – extending the traditional one year European Warranty of our ultra-high quality digital cameras by one extra year free of charge, to provide Sigma UK customers with two years of cover in the UK. Before purchasing your Sigma digital camera, please check with your retailer that the camera has been imported by Sigma Imaging (UK) Ltd. 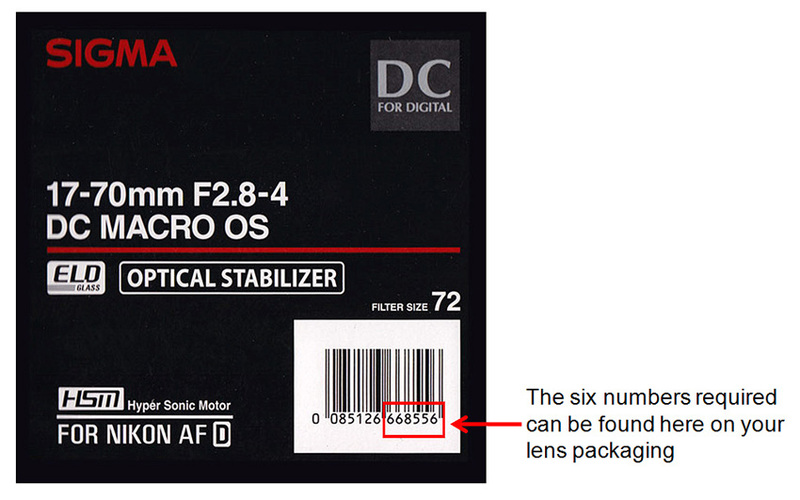 If the camera has not been imported by us, the extended UK warranty will not be available. Cameras purchased from EBay (except through the Sigma UK EBay store), whether listed as new or otherwise, will not be eligible for this extended warranty. All you need to do to take advantage of this exclusive offer is fill in the extended warranty form below and click Register. But don’t delay; this offer is available for a limited time period only! Latest News – read all about it, read all about it… Our Newsletter is a great way to keep up to date with news, events, special offers etc. Tick the box if you’d like to receive it. No obligation and you can unsubscribe at any time. We promise not to bombard you with emails and will never pass-on your details to anyone, ever. By clicking Register, you are confirming you have read and agree to the terms and conditions of the warranty.